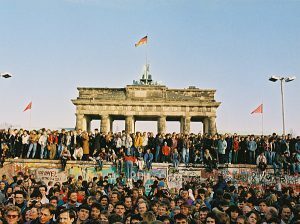 End your long weekend by participating in Berlin’s 26th anniversary of the German Reunification – which followed the fall of the Berlin Wall in 1989 – at the huge street festival by the Brandenburg Gate. Not only will you get to take part in cheerful and celebratory atmosphere of a very important historical occurrence, but you’ll also have the chance to enjoy plenty of beer gardens, diverse snacks and an entertainment programme: Look forward to stage performances, a concert, horseback riding and horse races, big wheel funfair ride, and karaoke at the Berliner Dom. ► Tuesday, October 4th: Reconsidering Foucault: Leftist Aesthetics Today? This panel talk forms part of the event series: The Aesthetic of Resistance – Peter Weiss 100. 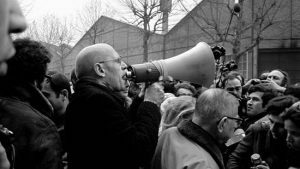 This event, which reconsiders Foucauldian theories, explores leftist aesthetics. The speakers take a variety of perspectives on art. They trace the history of its production and reception; they investigate its political agenda. This ultimately leads to the questioning of the universality of its status as art. ► Thursday, October 6th: Oktoberfest! Autumn in Berlin is not complete without the spirit of the German Oktoberfest! Enjoy the traditional Bavarian atmosphere, freshly brewed Oktoberfest beer, Bavarian cuisine, and many festive activities like dance, funfair rides, and live music. 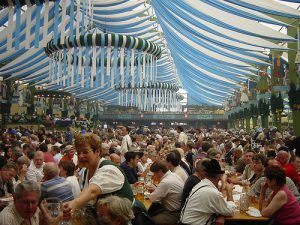 This Oktoberfest is by far the biggest in Berlin and offers the most of this Bavarian experience. 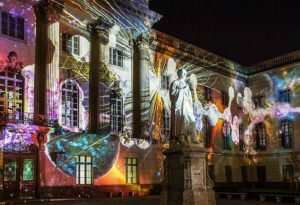 Take a stroll through the heart of Berlin while artists from all over the world illuminate the city’s architectural beauties with remarkable light and video installations. 2016 marks the 12th year in which The Festival of Lights transforms Berlin into its canvas. Make sure to check the detailed programme of the festival to learn about the special art and music events, guided tours, photography workshops and open house events. 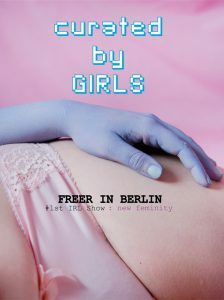 FREER IN BERLIN features diverse artists who tackle the idea of “New Femininity”. 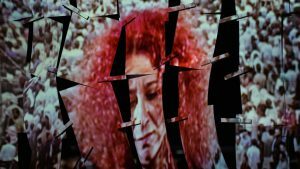 The artworks react to the exploitative and objectifying representation of women, raising questions of power structures and gender identity. The artists’ unique prints will be available to purchase at an exclusive and reasonable price. 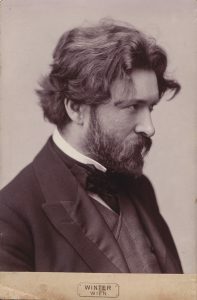 As one of the most influential musical artists of his era, the music composer, theorist and pianist Ferruccio Busoni has contributed enormously to the composition of “New Music”. Seeing that art should be “pure abstraction”, Busoni aimed to create “abstract sounds” and aesthetics of “free music”. This exhibition celebrates Busoni’s 150th birthday. It features music manuscripts, calligraphic masterpieces, photographic portraits, and a large collection of correspondences from the European modern era all the way to the avant-garde. Thus, enabling the audience to retrace Busoni’s interdisciplinary and global artistic development.